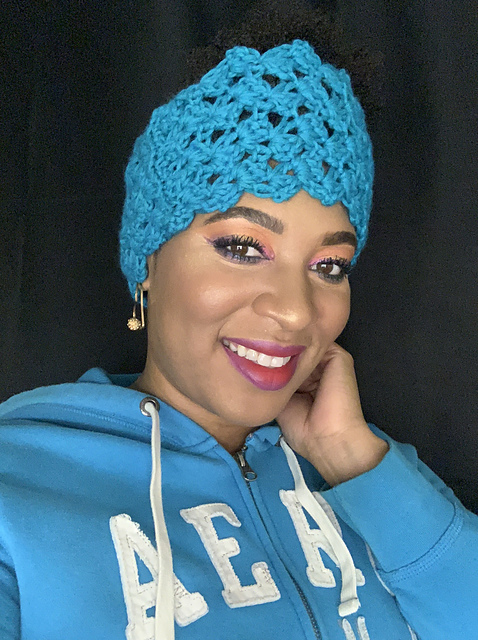 New Pattern – Candice Head Wrap – Free with Coupon Code for a limited time. Easy head wrap makes a warm statement and a quick gift! Tall enough to cover the ears with style. Size can be easily adjusted for child size or a different yarn weight. 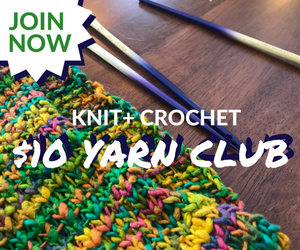 Please make a pattern page on Ravelry and share on social media! Coupon Code is QUEEN. (Hit Buy it Now, hit Use a Coupon Code, enter the code, hit apply, price comes down to zero.) If you purchase yarn through any of my links I do receive a small commission and thank you! The winner of the free pattern from last month’s contest was Katrina Daniels. Please let me know which free pattern you would like. Here is a fun offer from Darn Good Yarn – a monthly yarn package with a skein of their eclectic yarn and another goodie – for only $10.00 a month. 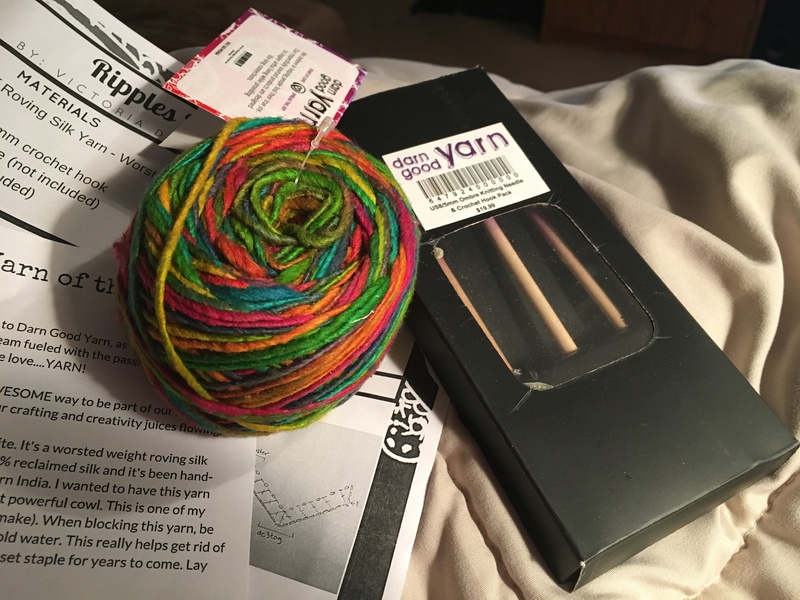 The first month I received a nice hand-dyed worsted silk, a set of knitting needles, and a crochet hook! 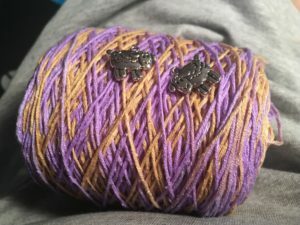 The second month more hand dyed silk – lace weight – and a couple of cute stitch markers. Also included each month is a crochet and a knit pattern for the yarn. They offer recycled silk and provide a sustained income to their yarn producers, dyers, and their kits are packed by members of the Schenectady ARC. 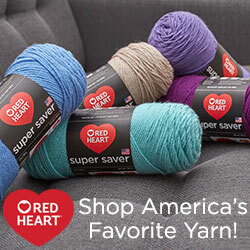 They also offer fun yarn bowls, clothing, and more on the website.